This treasure trove of information is the first thing you should buy! 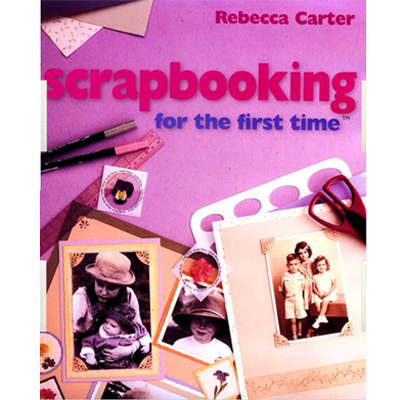 Whether you want to remember a family vacation or document special events like birthday party, scrapbooking pages are terrific place to do it. Any beginner can get super creative with corner and craft punches, stickers and stencils, templates, rub-ons, and a variety of lettering.